Born in Manhattan, raised in Queens and influenced by the artistic riches of Brooklyn, Sasha Boykin is an eclectic performing artist and a true New York City hybrid. 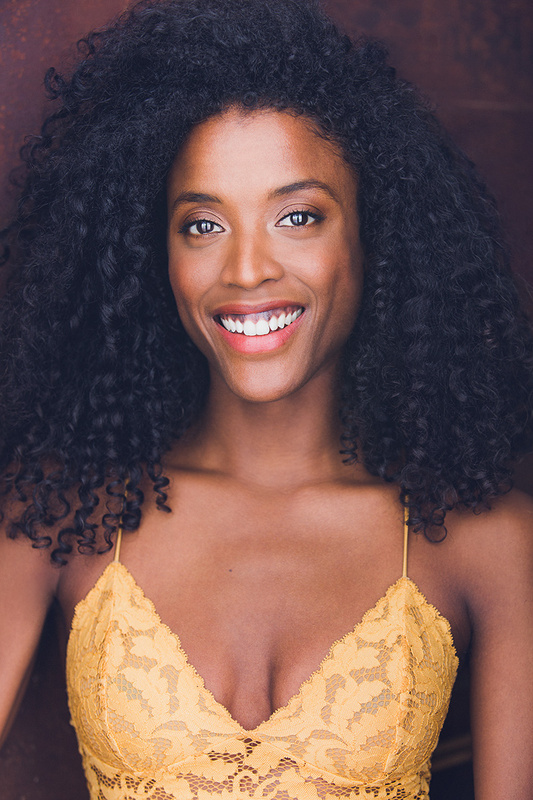 Sasha Boykin is an actor (SAG-AFTRA), dancer, activist and model (that sometimes sings) currently working in independent film, commercial print/TV theatre, and live dance. Sasha has been performing with her identical twin sister, Sable since the age of 5 where she encountered her love for theatre in an arts magnet school in Queens Valley. Sasha has continued her artistic education ever since, studying with some of Brooklyn’s finest and most renowned teachers throughout high school and college. She has studied at Leaps and Bounds, Creative Outlet Dance Theatre of Brooklyn, and Purelments: an Evolution in Dance. She has been classically trained in ballet, tap, modern/jazz and West African dance. While attending Hunter College, Sasha studied Method acting with Brian Hurley. 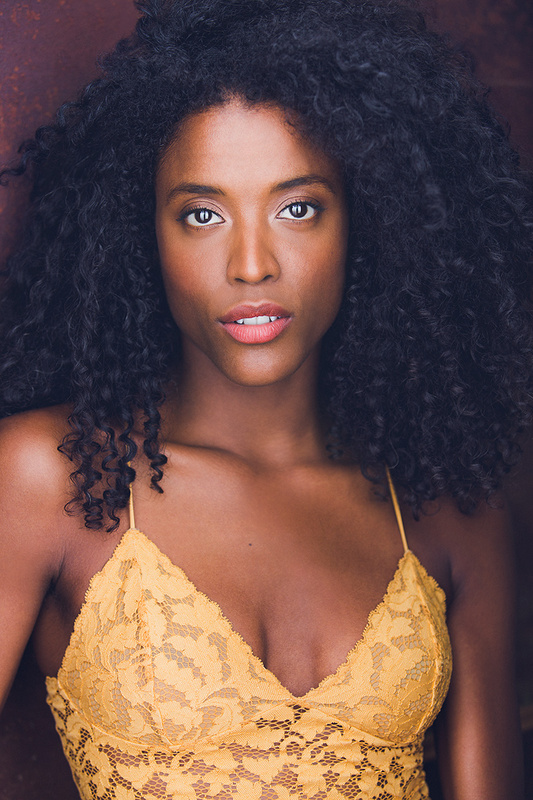 And also trained in musical theatre with Christina Sajous. Some of her most memorable artistic moments include dancing in the African festival at the Brooklyn Academy of Music, performing at The Metropolitan Museum of Art with Kristen McArdle Dance- a company she is currently performing and traveling with, and training alongside seasoned renowned artists in The 45 Degrees Project created by Dr. Elana Denise Anderson. In addition, Sasha has been featured in several fashion campaigns and magazines, international commercials as well as acting and starring in several independent films she booked on her own. 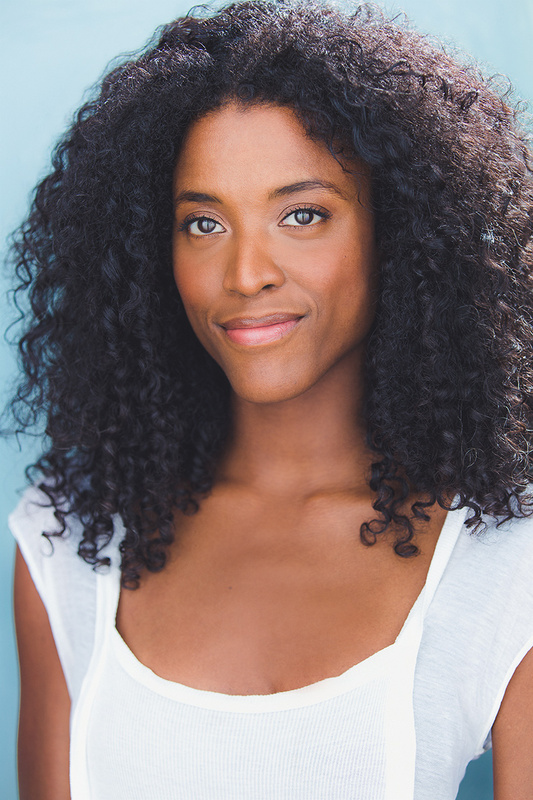 She currently trains with acting coach, Anthony Abeson in the theatre district in NYC. Sasha will be performing as Serena in a play by Judith Sloan called “It Can Happen Here” in Spring 2019. Sasha is on a never ending journey of expression toward unifying the world around her through art. She strides toward collaborations and creating art that raises consciousness and changes hearts. As a world traveler, Sasha lives to explore, learn and take the time to let her surroundings seep in. She has been inspired to help those in need in any way possible. She is currently volunteering with organizations and independently, throughout New York City to help homeless LGBTQ youth and mothers in need. She has also worked with organizations in rebuilding homes for families facing trauma post natural disasters.